The EVS Codec (Enhanced Voice Services Codec) is a new generation of HD voice codec standardized by 3GPP for VoIP and VoLTE applications (*). 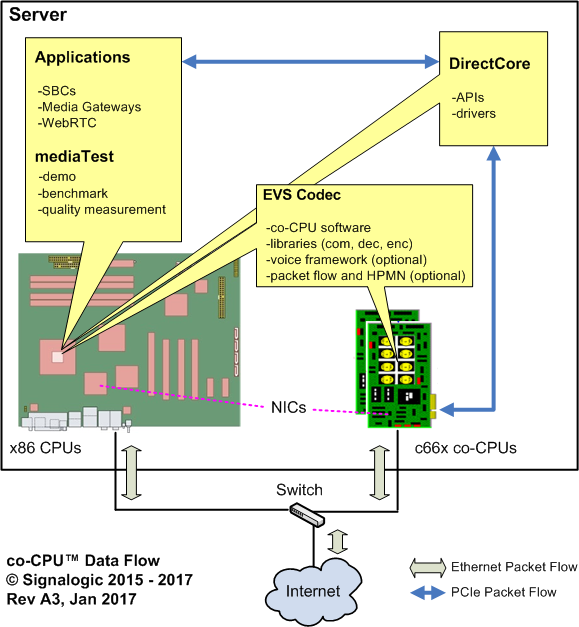 The HPC EVS codec is Signalogic's optimized and robust implementation, fully compliant with 3GPP standards and intended for use in high capacity, high reliability telecom and enterprise systems. 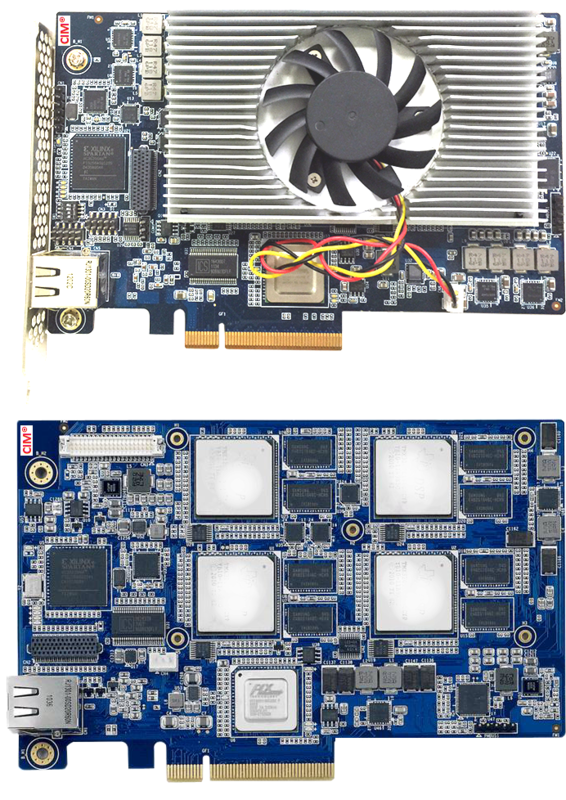 Trial / eval versions are available for test and measurement, including optional coCPU™ cards. Demo versions run on Linux servers with mediaTest software, a telecom / enterprise example application that's part of a suite of HPC applications including image analytics, high performance VMs, radar / RF, and more. Default tab content (this text) shown when (i) no tabs are automatically selected, or (ii) if rel value for the tab ="#default". Advanced PLC (Packet Loss Concealment) techniques supported. To support high definition voice in LTE enabled networks, the EVS codec provides a "channel aware" mode of operation that applies state-of-the-art packet loss concealment (PLC) techniques against channel induced bit errors, both single bit and burst. In the case of telecom and enterprise applications, the mode is also referred to as "RF channel aware" as in this case bit errors may occur in transmissions between cell towers, basestations, and handsets, WiFi connections, and other RF links in the transmission chain. The newly standardized 3GPP EVS speech codec contains a highly error resilient mode called "channel aware". Compared to prior generation codecs, EVS' channel aware mode offers significantly improved error resilience in voice communication over packet-switched networks such as Voice-over-IP (VoIP) and Voice-over-LTE (VoLTE). 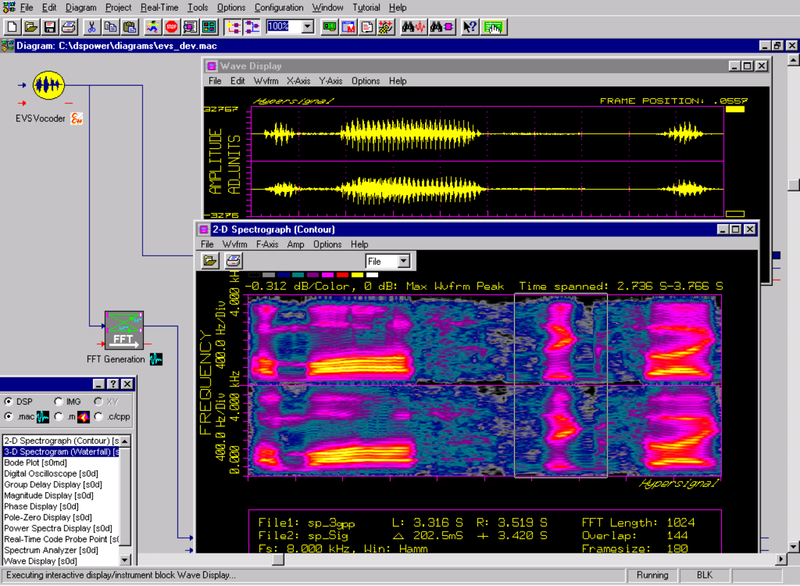 Error resilience is achieved using a form of in-band forward error correction (FEC) and source-controlled coding techniques to identify candidate speech frames for bitrate reduction. 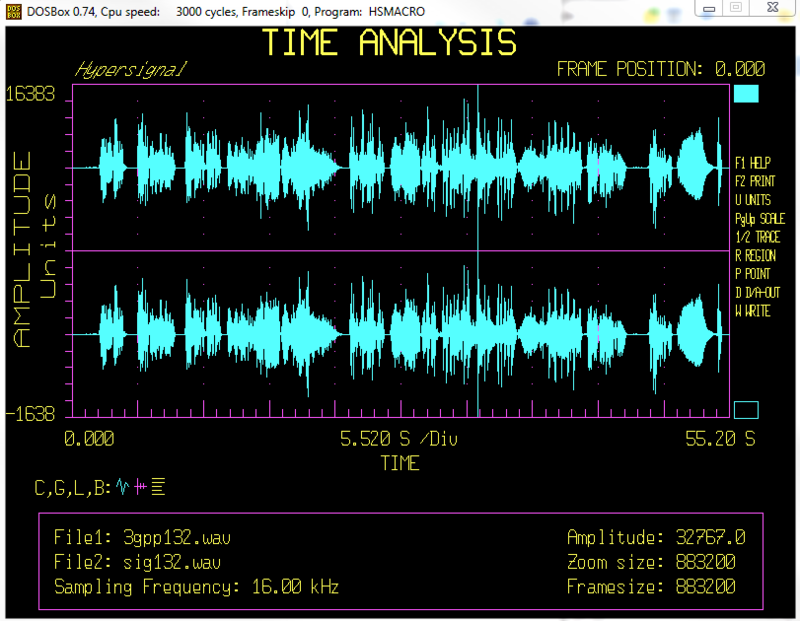 The process described in the article leaves available bits for transmission of partial copies of prior frames, while still maintaining the required bitrate. Even in the case of lost or discarded primary frames -- which tends to be the end result of bit errors in packet switched networks -- voice quality stays within an acceptable range. 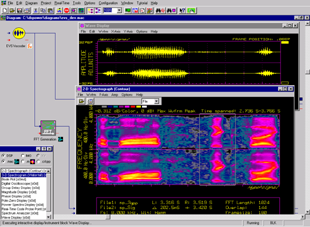 The article gives MOS test results to demonstrate this voice quality robustness. The following table gives per core capacity figures for x86 (2.2 GHz, Xeon E5-2660 v0, 32 nm) and c66x (1.6 GHz, C6678 v2.0, 45 nm). All figures are physical core, not hyperthreaded or virtual core. For any figures in the table not yet uploaded, please inquire. 1 Figures given for concurrent encode and decode (transcode) between G711 and EVS, DTX disabled. The following table gives capacity figures for some example x86 and c66x platforms. API header files are availble for inspection, upon request. 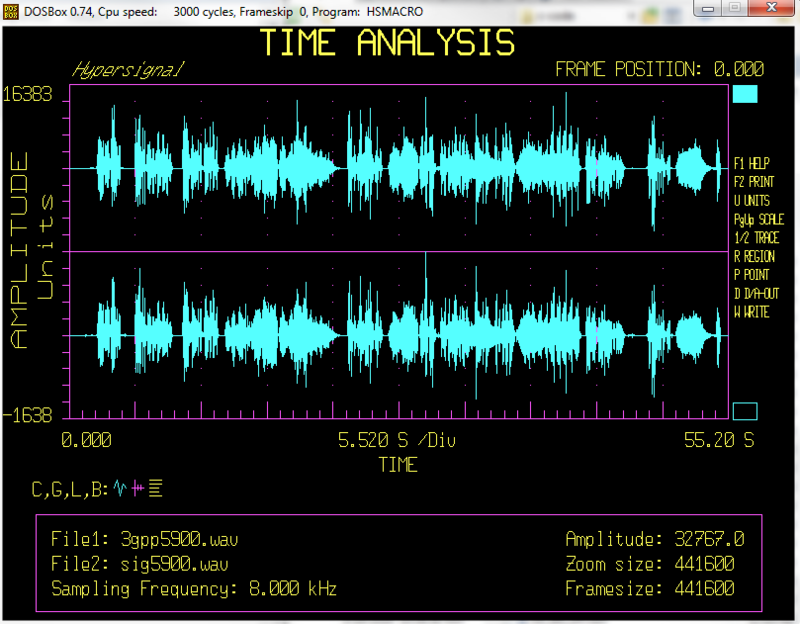 As a CPU and C/C++ based product, the HPC EVS voice codec is easy to modify. Application specific features can be added if needed under NRE contract. mediaTest is an indispensable diagnostic tool, increasing test and measurement efficiency twentyfold vs. the old JTAG emulator method. By accepting and generating .wav and .cod formats, mediaTest data files are directly interchangeable with 3GPP reference code. To facilitate UDP/RTP mode testing, utilities are included to extract pcap data and create valid .cod files, including ToC header byte, in both header-full and compact-header formats. The SigSRF SDK download page contains free, limited demo version of the mediaTest software for test and measurement purposes, along with several mediaTest command line examples. Modern HPC methods have changed the nature of optimization. 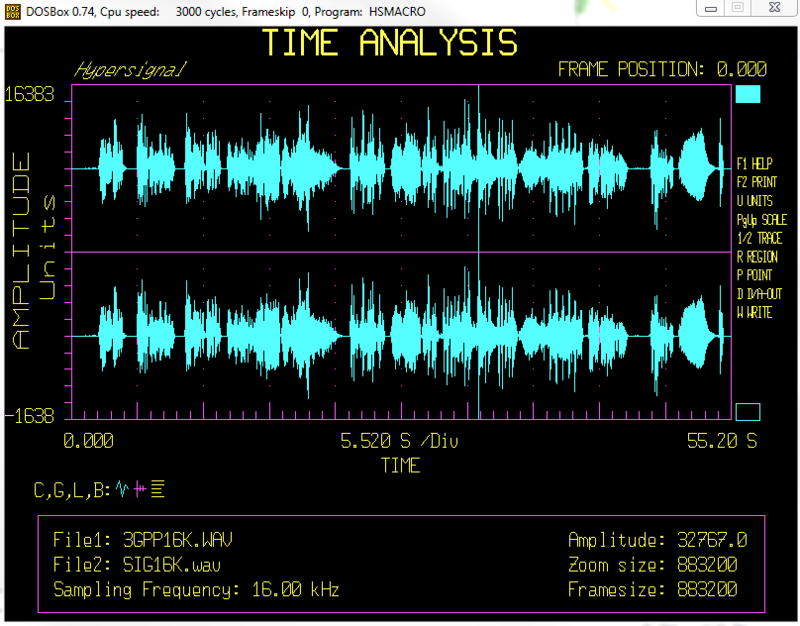 Unlike legacy codec providers, Signalogic approaches high capacity telecom and enterprise applications from an HPC perspective, not only for implementation but for testbed and audio quality control. We use banks of heterogeneous CPU servers to automate portions of the optimization process for HPC libraries, including highly complex applications such as real-time image analytics (for example, see our c66x OpenCV page). This is called "automated programming" and is one of the exciting new areas of AI you will hear about over the next few years. In the case of speech transcoding such as EVS, the objectives are relatively simple compared to other applications, so we can apply our new techniques in their early stages -- and the capacity results speak for themselves. In addition to EVS, Signalogic has an established position in telecom and related enterprise applications with a variety of software components currently deployed, including SigMRF voice framework, high performance network stacks, and other codecs. Combined with our NFV transcoding solution, we understand how transcoding, data plane / DPDK, and fast path pieces fit together, how to achieve 99.999% reliability, and how to provide effective technical support in the demanding Tier 1 carrier environment. For more information on Signalogic's HPC solutions for servers with combined TI and Intel CPUs, see the HPC overview and NFV Transcoding pages on TI's website. "Software only" is a marketing term meaning "x86 hardware". Typically the term is used to exclude specialized, non-CPU devices such as GPUs, ASICs, DSPs, FPGAs, etc, and emphasize ease-of-use and widespread software support. A more accurate term is coCPU™, which allows for host and coCPUs while at the same time continuing to emphasize ease-of-use and software support benefits. In a coCPU™ system, all CPUs are (i) peers, allocated and utilized as needed by the OS, VMs, OpenStack, etc, and (ii) coherent, able to coordinate high-speed data and results. The HPC EVS codec meets these requirements: (i) it consists of three libraries (encoder, decoder, and common), (ii) it's optimized using a variety of techniques applicable to C/C++ coding (which also makes it easy to modify / enhance as 3GPP standards continue to evolve, and to add application specific features as may be needed), and (iii) it's compatible with the DirectCore coCPU software stack. 3GPP reference C codes are available online in fixed-point and floating-point code bases. 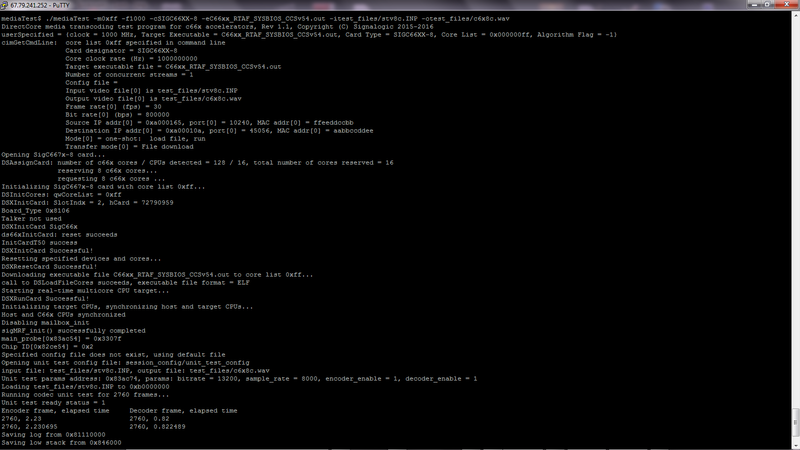 To address the first two requirements, the HPC EVS codec implements thread-safe encoder and decoder instances. This allows the HPC EVS codec API interface to support several modes of operation, including frame data, packet data, and complete packet flow (see the Applications and API Interface section above for detailed information). To address the third requirement, the HPC EVS codec implements numerous optimizations, and also supports server capacity expansion with coCPU cards, in increments of 64 coCPU cores per card. As noted above under "Test and Measurement", data file formats used by the 3GPP reference code are compatible with the mediaTest app. Then click on "Get Quote / Info" to receive pricing via e-mail. Signalogic's engineering staff designs, develops, maintains, operates, and tests software and hardware in the company's in-house lab, using servers from HP, Dell, Supermicro, Artesyn, Advantech, and others, and Linux installations including CentOS, Ubuntu, Red Hat, Wind River, Gentoo, and more. Customers can submit technical questions via e-mail, phone, or Skype chat. Signalogic engineers are experts in server and embedded system development. 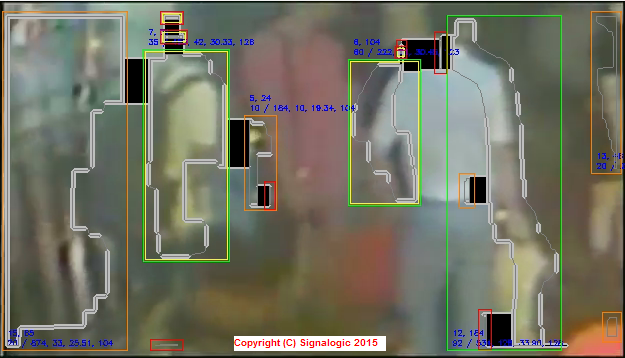 Unlike retailers and distributors Signalogic can also perform contract development. Signalogic is a member of third-party programs for HP, Dell, Intel, and Texas Instruments. A high level of expert tech support is a distinct advantage when purchasing products from Signalogic.